Have you ever had one of those days when you get lost in YouTube? Whether it is TED talks, music videos from your younger years, funny animal videos or something else random the time always flies. 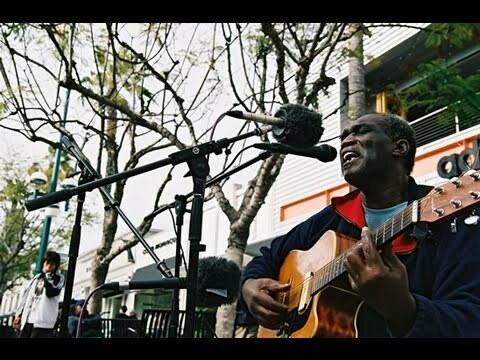 During one of my “YouTube wormholes” I found the most amazing videos on the Playing for Change channel. Playing for Change is a movement created to inspire and connect us around the world through music with the idea that music breaks down boundaries and allows us to overcome distances. The brainchild of Mark Johnson and Whitney Kroenke began in 2002 when the pair grabbed a camera and mobile recording studio in search of upbeat street musicians around the world. The result is an incredible mix from around the world in each song. So I give you the video that hooked me! 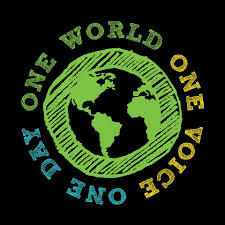 If the music alone is not incredible enough the movement has spurred a non-profit called Playing for Change Foundation. Their mission is to create positive change through music and arts.